British leader Theresa May suffered a huge blow on Thursday when a series of ministers including her Brexit secretary quit as she tried to sell her proposed EU withdrawal agreement to a divided parliament. Dominic Raab resigned from his role at the Brexit ministry while a second cabinet minister and two junior government ministers also walked out over the draft deal. But May insisted that while the negotiations had not been comfortable, it was the best Britain could hope for when it leaves the EU on March 29. “If we get behind a deal we can bring our country back together and seize the opportunities that lie ahead,” she told lawmakers. “The British people want us to get this done. EU leaders will hold an extraordinary Brexit summit on November 25. If they approve the agreement, the British parliament is scheduled to vote on it in early December. But May faces stiff opposition to her agreement in the legislature from Brexit hardliners who see the deal as conceding too much to Brussels and EU supporters who want closer ties to the EU or a second referendum. 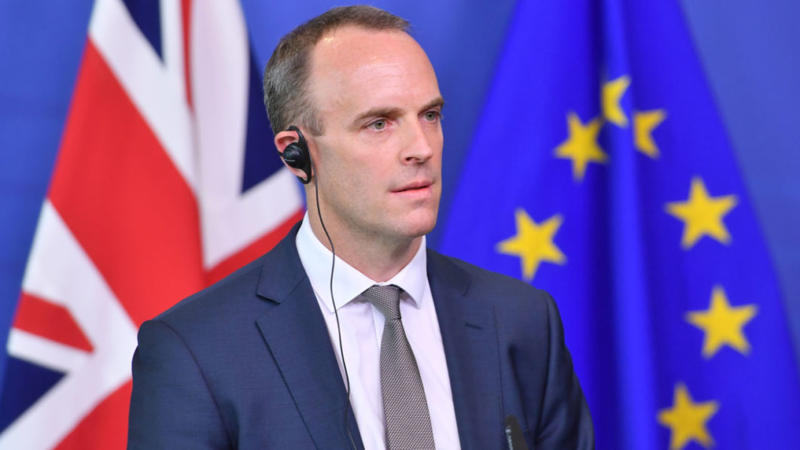 Before May spoke to MPs, Raab said he could not back the draft deal. 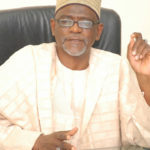 “I cannot reconcile the terms of the proposed deal with the promises we made to the country in our manifesto,” he said. “You deserve a Brexit secretary who can make the case for the deal you are pursuing with conviction. Brexit hardliner Esther McVey also quit as the work and pensions secretary. “We have gone from no deal is better than a bad deal, to any deal is better than no deal. 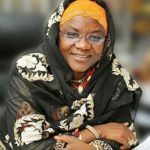 I cannot defend this, and I cannot vote for this deal,” she said. Suella Braverman quit as a junior Brexit minister and Shailesh Vara resigned as a junior Northern Ireland minister over the draft accord. In parliament, Jeremy Corbyn, leader of the main opposition Labour Party, told May: “The government must now withdraw this half-baked deal”. “This is not the deal the country was promised,” he said. The pound plunged against the dollar and euro as Britain’s business sector gave a lukewarm verdict to the proposed agreement. May had secured her cabinet’s collective approval for the agreement during a five-hour meeting on Wednesday, an important step that helped allay growing fears in the business community of a disorderly divorce. May’s governing centre-right Conservative Party — which does not command a Commons majority — was already split between Brexiteers and those who wanted to remain in the union, and now many on both sides of that divide oppose her deal. The outraged response by many MPs to the deal has heightened concerns that even when finalised, it will not pass parliament. May told MPs: “Delivering Brexit involves difficult choices for all of us. “What we agreed yesterday was not the final deal. It is a draft treaty that means that we will leave the EU in a smooth and orderly way. Speaking in Brussels, EU President Donald Tusk said EU member states would have until Tuesday next week to examine the deal and to agree the wording of a parallel political statement setting out goals for the bloc’s future relations with London. Ater that, preparations will begin for an EU summit on the following Sunday to sign the deal. “As much as I am sad to see you leave, I will do everything to make this farewell the least painful possible, both for you and for us,” said Tusk. The deal covers citizens’ rights, Britain’s financial settlement and plans for a post-Brexit transition period during which both sides hope to agree a new trade deal. The most controversial element is the “backstop” plan to keep Britain in a customs union with the EU until a trade deal is agreed that avoids the need for border checks with Ireland. Many Brexiteers fear this would leave Britain a “vassal state”, tied to the bloc indefinitely. 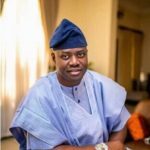 THREAT OF SACK OVER MINIMUM WAGE UNGODLY_ SEYI MAKINDE..